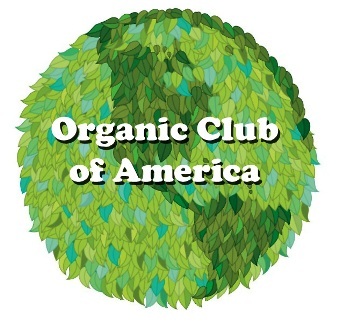 The Organic Club of America offers wonderful benefits and helpful information about natural organic gardening and living. Membership includes: insider information from the Dirt Doctor and other members; exclusive articles just for members; seminars; retail coupons and offers; sample products; questions answered on a priority basis, and opportunities for seeds from the Dirt Doctor's garden. Membership helps to support the Texas Organic Research Center. Thank you for your support and membership!